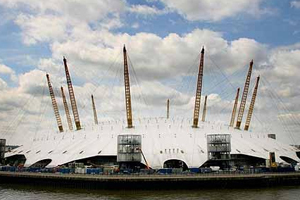 The Events at Greenwich partnership has relaunched as Venues Greenwich and doubled its property portfolio. The original six-venue partnership now includes 13 historic and contemporary venues across the London borough of Greenwich. The original venues were: Devonport House; The Fan Museum; National Maritime Museum; Novotel London Greenwich; Old Royal Naval College and the University of Greenwich. Venues Greenwich chair Jill Ravenscroft said: "As events and filming manager at the National Maritime Museum the benefits of working together are very clear. Our venue finding service makes it easier for clients to book a venue in Greenwich and our new partners just help us to offer our customers more choice."